What better way to complete your PADI scuba certification than on vacation in Cozumel? 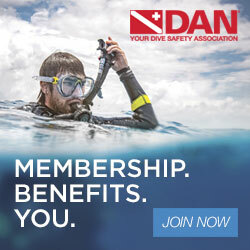 Before you begin your vacation you will complete the academic and confined water portions of your PADI Open Water Certifcation Course at Sugar Land Dive Center. Here you will learn the theory and skills you need to dive safely. These will be scheduled to be completed just prior to your vacation. Once you have completed your Open Water dives and earned your PADI certification, you will enjoy 2 additional days of 2-tank boat dives. 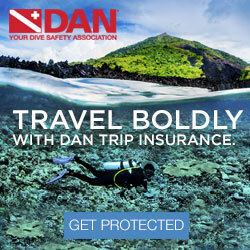 We recomend both DAN Travel Insurance and DAN Diver Insurance. Click the DAN links below for information on both these programs.